Jessica Kraus is an attorney in TroyGould’s Litigation Department representing a broad range of individuals and companies in matters ranging from simple breach of contract cases to high stakes business disputes. She brings meticulous attention to detail, grit, and relentless resourcefulness to every matter, big or small. Ms. Kraus is also highly experienced in all aspects of eDiscovery, including developing efficiency strategies to streamline the discovery process and significantly reduce litigation costs for clients. Ms. Kraus began her legal career with an AmLaw 100 law firm concentrating on complex commercial litigation. 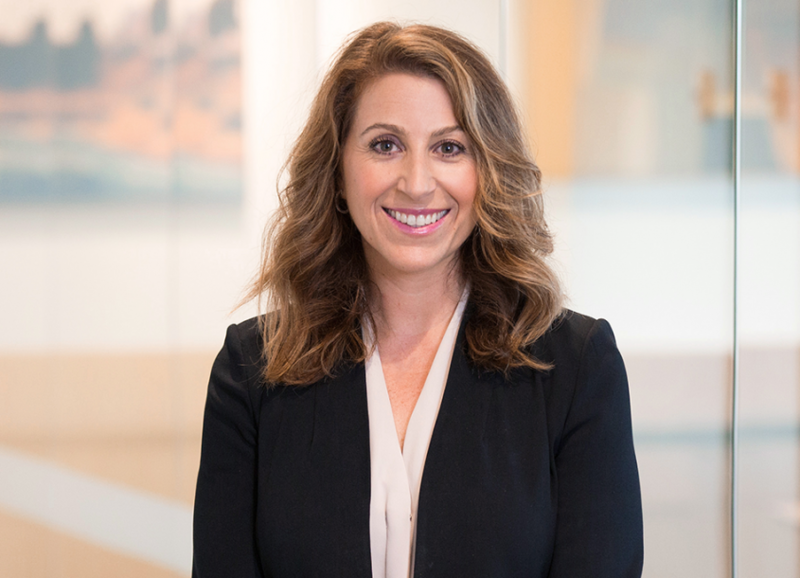 She has significant experience in antitrust litigation, government investigations, consumer class actions, intellectual property and unfair competition, including trade secrets, licensing, and false advertising disputes. She has represented clients in a variety of industries, including technology, food and beverage, retail, and health care. Ms. Kraus is fluent in French. Defended global footwear company against claims of false advertising and personal injuries. Represented chip maker in global antitrust lawsuit that resulted in a US$1.25 billion settlement. Defended global food and beverage company in complex litigation and regulatory proceedings in various jurisdictions, including a series of consumer class actions challenging the labeling and advertising of certain health and nutrition claims.